Seems counterintuitive: a manual-exposure camera that requires batteries. 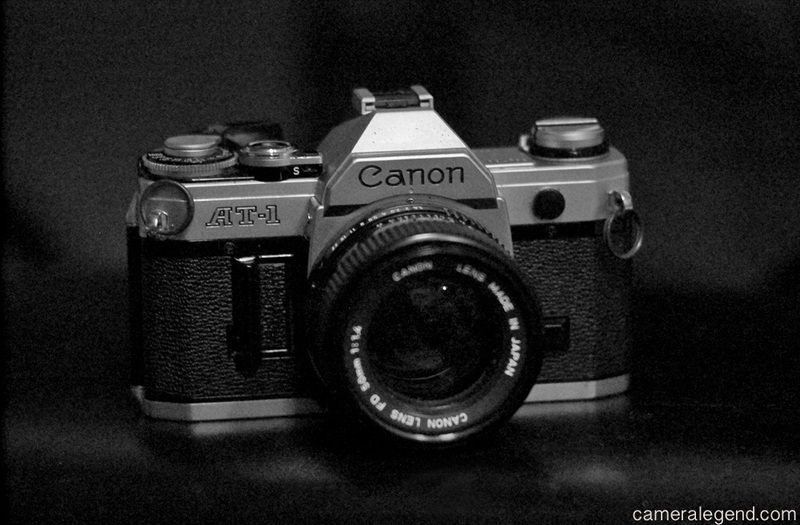 But if it works as nicely as the AE-1, it’s probably worth it. Jim, definitely counterintuitive! I think in this case, if you have to use a battery anyway, one might as well go for the AE-1 or A-1 vs this camera. Thanks for your comments!